Dirty Dancing. On stage. Where do I even start? 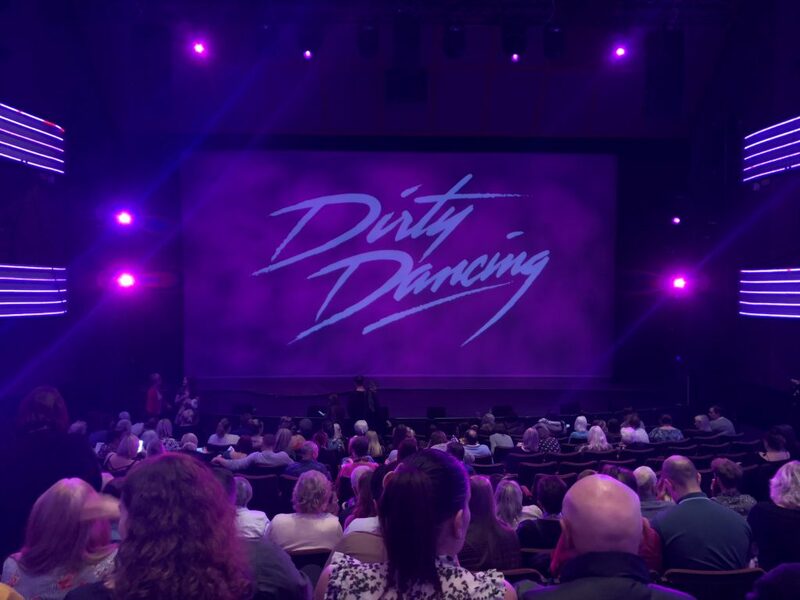 Well – on 2nd October 2018 I was invited to Press Night at The Orchard Theatre in Dartford to check out Dirty Dancing – The Classic Story on Stage and I was excited. Stupidly, ridiculously excited. 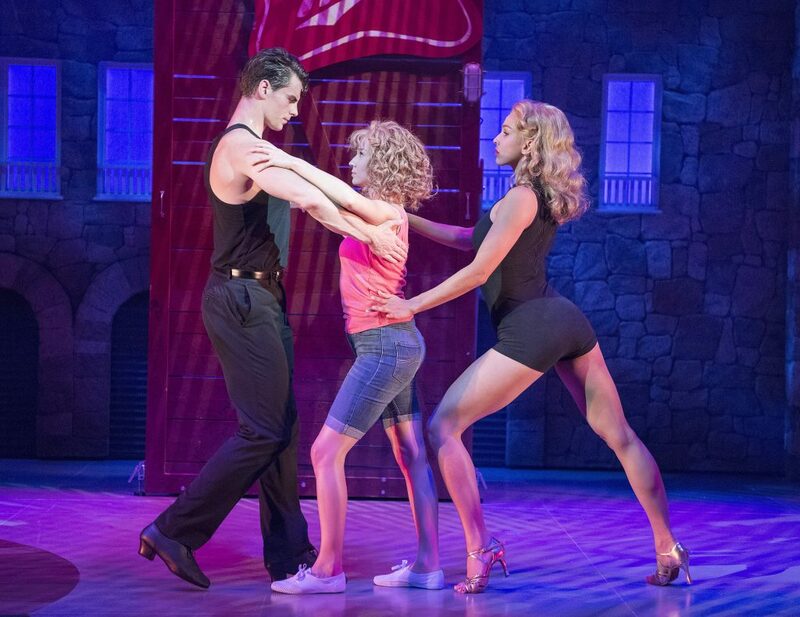 You see, Dirty Dancing is on of my favourite films – it doesn’t matter what mood I’m in, it’s my go-to movie and I saw it in the West End back in 2004/2005 when it opened. A little background for anyone who isn’t familiar in the film(apparently such people exist – crazy) Dirty Dancing was written by Eleanor Bergstein and the film released in 1987 starring Jennifer Grey and Patrick Swayze. It tells the story of Frances ‘Baby’ Houseman, a 17 year old girl who goes on holiday to Kellerman’s, an American holiday resort in the Catskill mountains in 1963. She encounters Johnny Castle, a dancer and goes on to have, well, quite the summer. Pregnancy, watermelons, a legendary lift and theft – it’s a classic story with a lot going on. If you don’t know the film then you’ll know the music – with a soundtrack featuring The Contours, The Ronettes, Solomon Burke and Jennifer Warne and Bill Medley the film and soundtrack was a hit and has continued to be so ever since. It was adapted for the stage in 2004 and has gone on to sell out the West End, UK and worldwide tours. The current UK tour is running until August 2019 and stars Kira Malou as Baby, Michael O’Reilly as Johnny and Simone Covele as Penny plus a fabulous cast and crew. 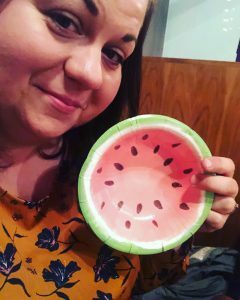 I decided to bring along one of my besties for a girly night out and after a couple of drinks we took our seats – the neon pink lighting and familiar logo set the atmosphere for what we hoped to be an awesome show. The lights dimmed and the loud familiar opening drum beats from ‘Be My Baby’ boomed through the auditorium. We both know the film word for word – we did find ourselves mouthing along. 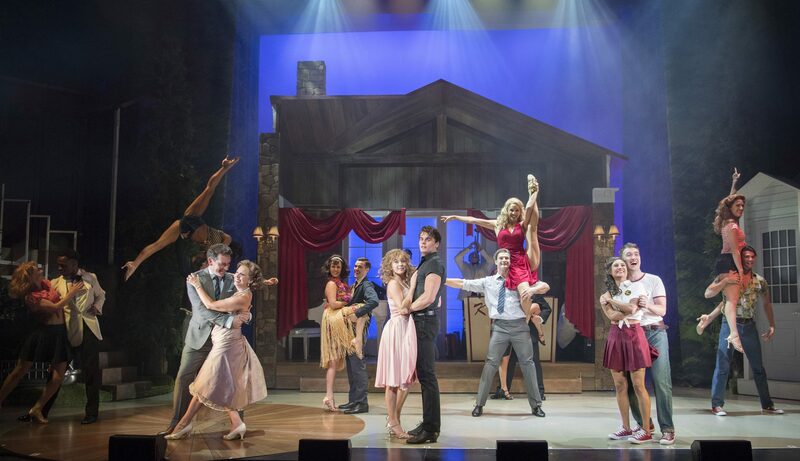 You have to be a brave man to take on the role of Johnny – the late Patrick Swayze’s shoes are hard to fill and I’m guilty of struggling to see anyone else play Johnny – initially I did think Michael O’Reilly a little wooden; however I believe it can only have been nerves as he was superb. To take on a well-known film character so iconically portrayed and make it your own is a tough job but I did find the way Johnny was portrayed a little different and I approve – he was fabulous. Kira Malou as Baby had what I always think is the toughest job – in the film she was played with an innocence and almost stupidity with quirky mannerisms and facial expressions; however Kira played her perfectly with an incredible attention to detail – to be able to pretend to be a terrible dancer with no rhythm must be incredibly tough. Baby is also pretty much in every scene so it’s a demanding role and she played her so very well. The chemistry between Baby and Johnny was spot on – the timing in the ‘Cry to Me’ scene in the film is vitally important as it builds that sexual tension and sets the scene and it was again, exactly as it should be. Penny. Penny, Penny, Penny… in the film, a former Rockette and an incredible dancer with legs that run for four and a half miles and a body to die for. Simone Covele is an incredible dancer; her legs bend in directions I never knew possible and she was spot on as Penny, possibly even a little less harsh than the film which I quite liked. The music is obviously as important as the dancing and I was anxious that it may not stay true to the soundtrack; however it was a fine balance with some tracks sung by the cast and others the original tracks played through a record player. The vocals of Elizabeth and Billy were outstanding – a nice touch which enhances the story and brings it to the stage nicely. There are some extra scenes and dialogue – some didn’t do anything at all, some I felt did help a newer generation understand the political situation in 1963 but it wasn’t relevant to fans of the film. I did like that some cut dialogue from the film made it into the stage version. I wasn’t keen on the merging of the Schumachers into just Mr Schumacher; I felt they need to be a sweet old couple to be true to the storyline yet in this he was a bit of an oddball and didn’t fit well into the story. 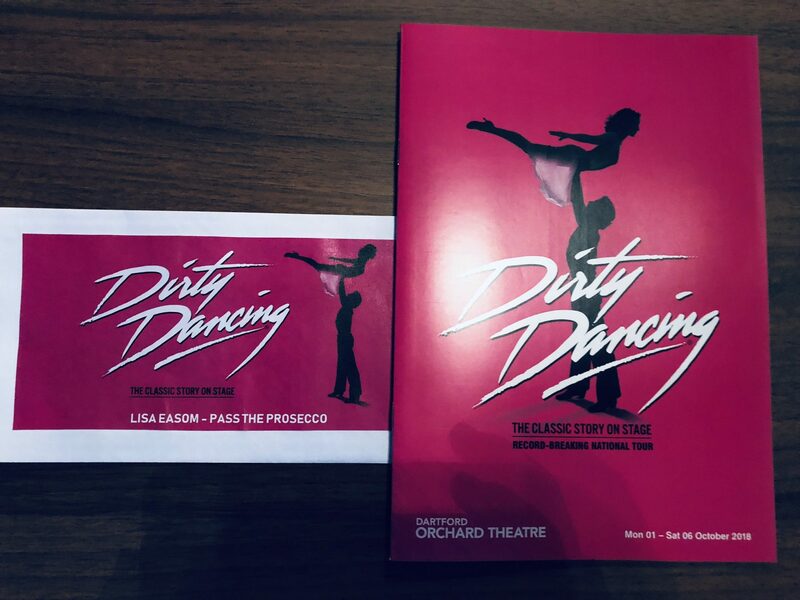 Overall it’s been produced and choreographed perfectly for the stage and it’s the perfect way to spend an evening; I’m pleased to report it’s a fabulous show and although true to it’s roots it’s been spruced up and, in my opinion, made even better. 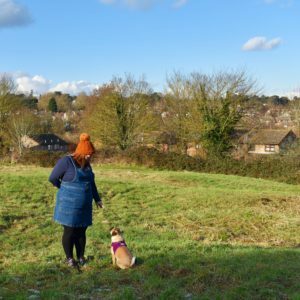 So yes – go and check it out!